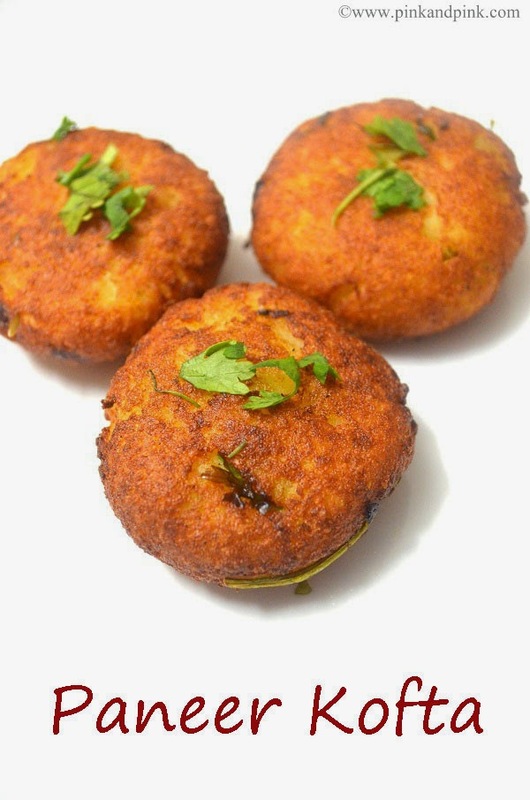 Throughout my childhood, I saw my mother use a battered old Sumeet mixie to grind masalas for my favorite Kara Kulambu or batter for that weekend special dosa. It was her most trusted appliance. Over the years, her kitchen was remodelled, new appliances were added, and old ones were discarded, appliances that replaced manual processes or made them easier and less time-consuming. But, her mixie was her constant partner in every change. 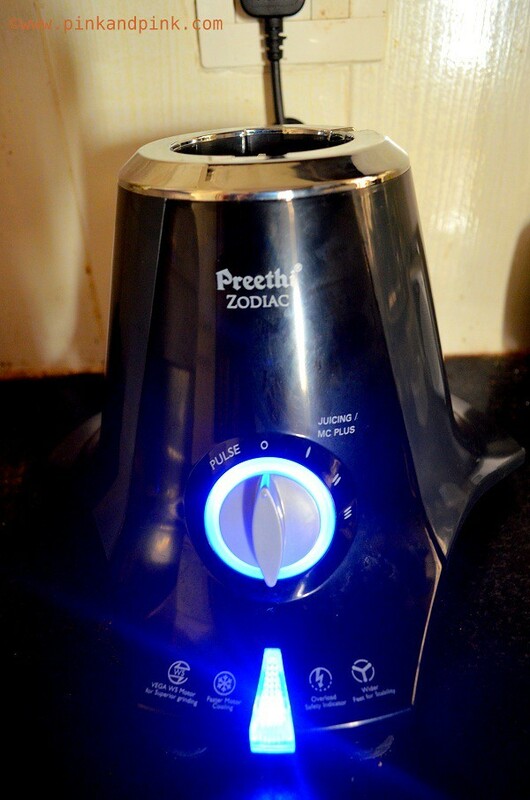 Do not forget to Check Preethi Zodiac Juicer demo. 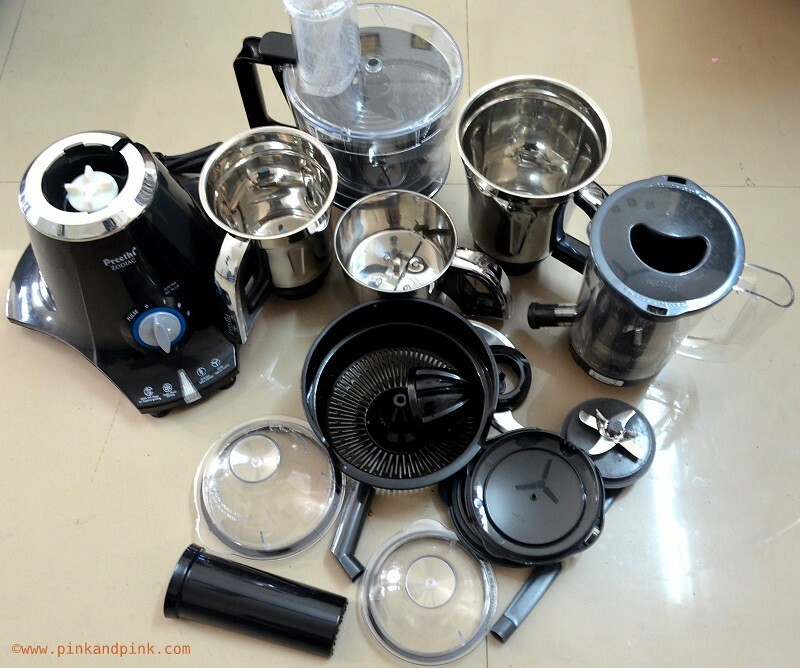 My first mixer-grinder was not my chosen by me as I got it as marriage gift. It was a basic model and I thought to try something new and advanced. A single google search made me realise, the plethora of brands available today. There are multinational brands like Philips, Panasonic and Morphy Richards, and then there are home-grown brands like Preethi, Bajaj and Butterfly. Not only that, there were several kinds of mixer-grinders too. Gone were the days of the run-of-the-mill 2 jar mixer-grinder which was only meant for making chutneys, grinding masalas and making batter. 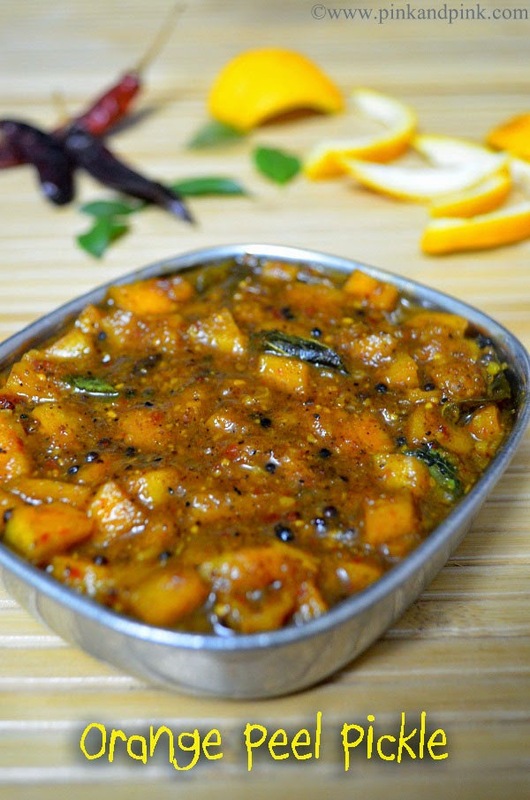 Today, there are mixer-grinders that can also blend juices, extract coconut milk, chop and slice vegetables, shred meat and knead atta. And, guess what? These new mixer-grinders come in an assortment of shapes, colours and sizes. You can choose which ever complements your kitchen the best. What more does an amateur cook need! I just got confused as I had plans to buy a mixer grinder, juicer and also a food processor. As I explored the internet further, I had multiple questions in my mind like should I get a juicer mixer-grinder, food processor, or just a mixer-grinder? Is it better to buy a mixer-grinder and a food processor separately? Does the latter compromise the mixer-grinder functions? Should I go for a 750W mixer-grinder or a 600W one? Does it even matter? How important is servicing? This was just the tip of the ice berg. Well, Mom is the word. When everything fails, you know who to go to. 1. Yes, motor power does matter. A higher motor power will ease the grinding process and will not wear out the motor. A 750W mixer-grinder is sufficient for all functions. 2. No, not everyone should buy the same mixer-grinder. It totally depends on your needs. 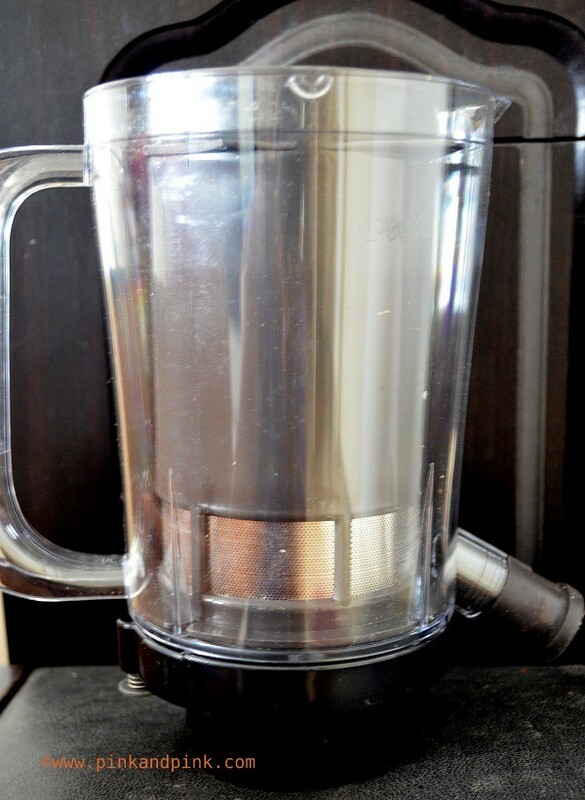 If you are a crazy about juices, smoothies or milkshakes, a juicer mixer-grinder is the one. 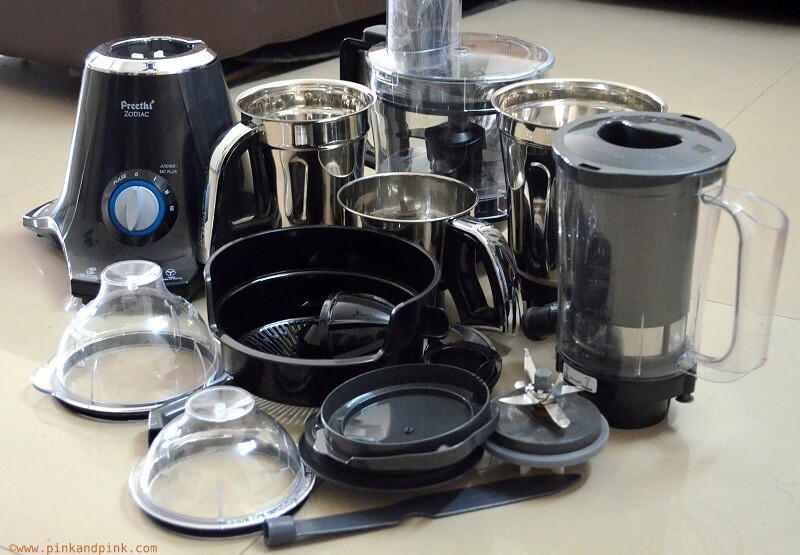 If you need an all in one appliance, then opt for a food processor. If you already have the rest of the attachments, then simply go for the regular 3 jar mixer-grinder. 3. No, a food processor will not compromise the mixer-grinder functions. In fact it would save you from buying multiple appliances. 4. No, your mixer-grinder will not break-down frequently (provided it’s a trusted brand). Yet, having said that, good after sales service is very important. One thing that you must ensure while buying a mixer-grinder. 5. Yes, grinding has become really fast today. There are mixer-grinders that can grind turmeric (which is considered to be the most difficult task) in just 2 min! 6. No, using a mixer-grinder will not spoil the taste. 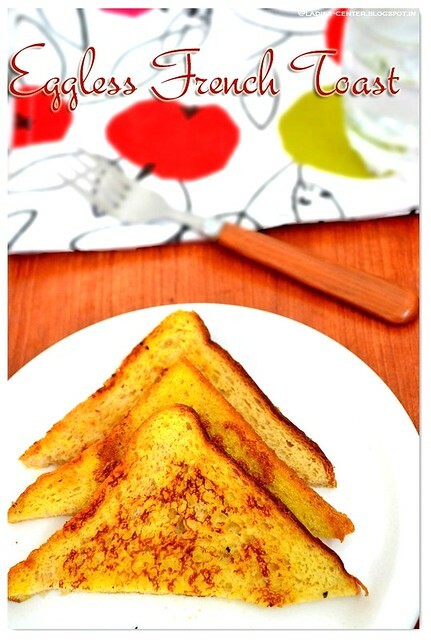 The taste of food is spoiled if the ingredients get heated. So, you should look for a mixie with cooling technology. 7. And finally, yes, safety is of utmost importance when buying a mixer-grinder. Look for one that provides protection from overloading, overheating and shocks. Armed with this knowledge, I started my survey again, and I shortlisted five models. 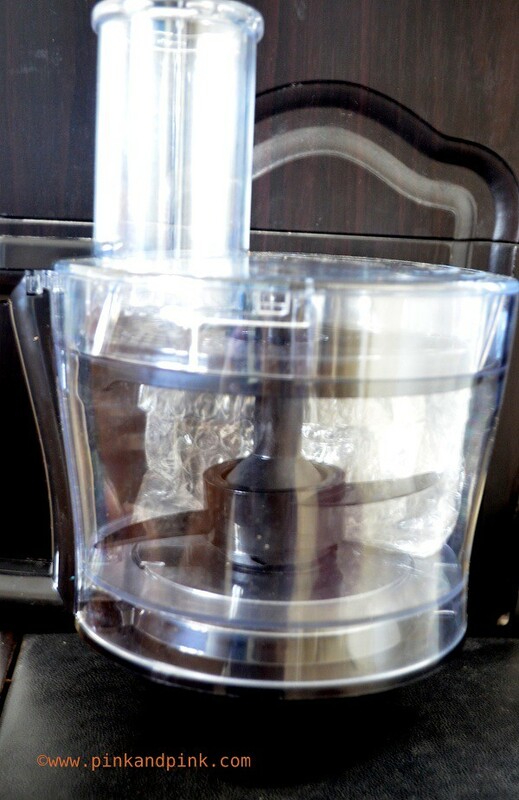 I finally bought Preethi’s 750W Zodiac, a mixer-grinder that acts like a food processor. It fulfils all the criteria in the above list-an all-in-one appliance with a sufficient motor power with a cooling technology and safety features. And its attractive unique design also complements my kitchen. 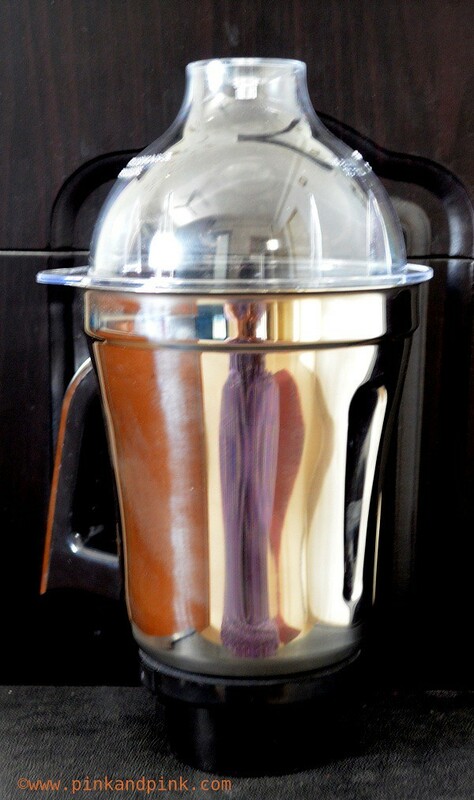 The Butterfly Desire is a 4 jar juicer mixer-grinder with a 750W powerful motor. It has four unbreakable polycarbonate and stainless steel jars (chutney jar, liquidising jar, grinding jar and juicer jar) and a collection bowl for the juice. It has extra blade for efficient grinding. · Handles are looking elegant. But it seems we have to be more careful while handling it. If it is for mom who handles very carefully, it might not be a problem. But for me who handles relatively roughly, when compared to her, it should be considered. The Bajaj FX is a 600W mixer-grinder that acts as a food processor as well. Apart from the mixing and grinding, it can also knead atta, chop/slice/shred vegetables and extract juice with multiple detachable stainless-steel blades. It has three jars for the mixer-grinder functions, and an extra processing bowl for the additional functions. The 750W Zodiac is a mixer-grinder that can perform the functions of a food processor. Apart from the chutney jar, dry and wet grinding jars, it also has a multipurpose jar (the Master Chef+ jar) for atta kneading, vegetable chopping, grating and slicing, and a juicer jar (3-in-1 Insta fresh juicer) for blending and juice extraction. I couldn't find any. The mixie looked bulky for me initially and I thought it would occupy more space. But when I kept it my kitchen, I realized that it is not the case. It looks beautiful and not at at looks bulky. In fact, it looks sleeker that my old one. Prestige’s 800W food processor is the brand’s latest entry into this market. This power-packed mixer-grinder has three jars (chutney jar, grinding jar, mix-o-keep jar and a heavy duty chopper) to make cooking convenient. · 800 W Motor for heavy duty grinding. This is the highest power motor among the other models I considered. 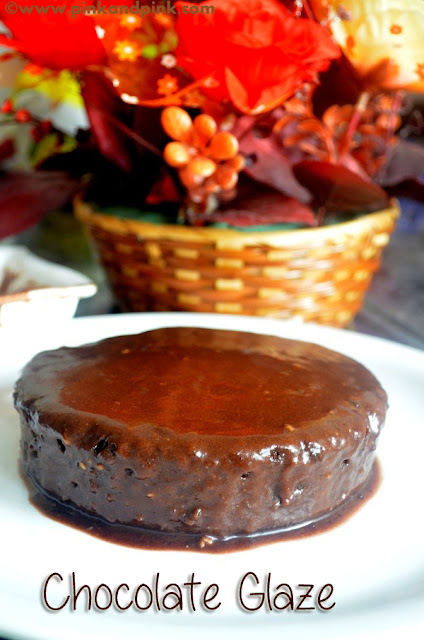 · Whisking attachment is available for whipping eggs. We do not eat eggs. So, I did not consider this as an important factor. · The mixer-grinder looks boxy, the design is not that appealing. · Only one jar for dry/wet grinding which is not enough for me. · Only 1 year product warranty. The MX-AC555 is the only 5 jar mixer-grinder in Panasonic’s mixer-grinder portfolio. This 550W mixer-grinder can perform the functions of a juicer mixer-grinder (mixing, grinding, blending and juice extraction). · Functions limited to only juice extraction, no chopping/kneading/ grating functions available. After all my surveys, I decided to purchase Preethi’s Zodiac. It had the desired combination of the perfect motor power, attractive design and colour, and the ability to perform multiple functions. Zodiac has definitely shortened my cooking process. MasterChef contestants can prepare that 3-course meal within an hour only with the help of a variety of appliances, and now thanks to Zodiac I can do the same in my own kitchen. Check out the demo video of Preethi Zodiac below. Have a look at my new Preethi Zodiac which I got during Pongal. 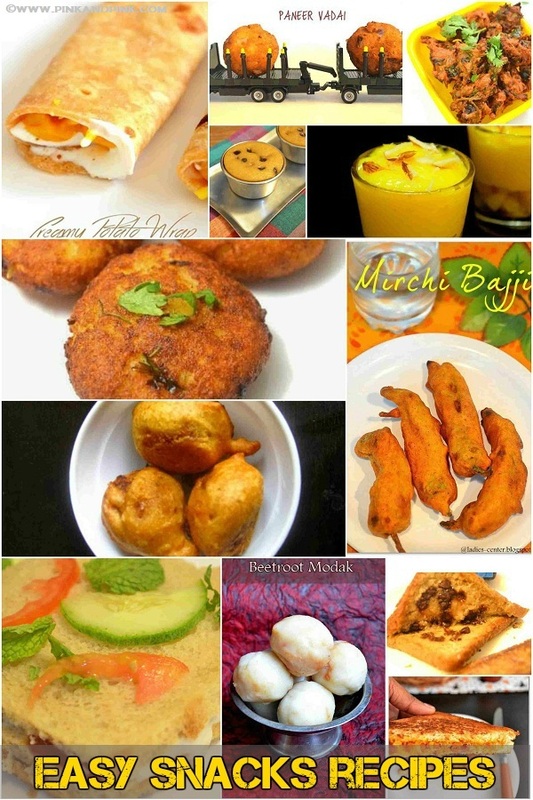 There is a popular saying related to Pongal 'Pazhaiyana Kalithalum Puthiyana Puguthalum' from Nannul. This Preethi Zodiac is my new addition to my home on the auspicious day of Pongal. I am totally happy with it. You can have a look at my Preethi Zodiac below.